Summertime is here (almost), and to celebrate we have two colourful and attention-grabbing bouquets now available to order online today! 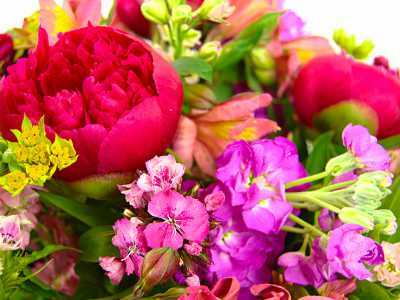 The breathtaking Beautiful British bouquet is bound to impress with its radiant array of homegrown stems. The cool thing about this bouquet is that it varies from order to order, meaning that no two Beautiful British bouquets are exactly the same. We use only the freshest seasonal flowers we have to hand, which means that you get a unique arrangement of eye-catching British flowers. 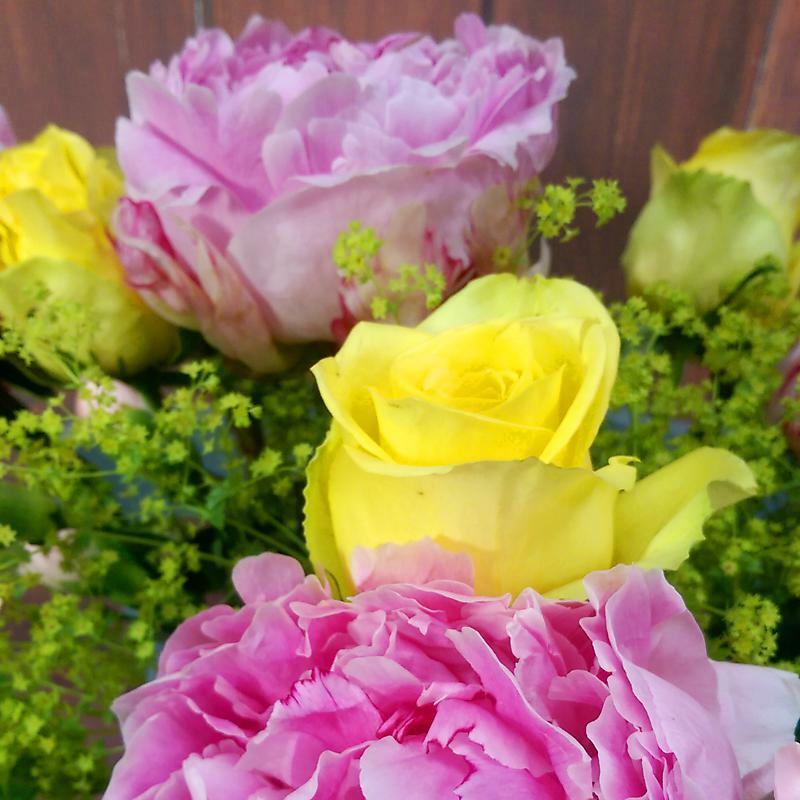 Another exciting new addition to our range is the resplendent Summer Splash bouquet, a visually arresting arrangement of pink spray carnations, pink peony roses and lemon roses. Featuring tasteful pale pink and yellow hues set against a backdrop of fresh green foliage, this bouquet will make for a beautiful addition to any setting. Each of these bouquets comes inclusive of free standard next day delivery or you can even have your flowers delivered on a Saturday or Sunday for a small surcharge. Each of these bouquets also has a 'Deluxe' option which means you can add 50% more flowers for only £5 extra, offering tremendous value if you are seeking a truly bountiful bouquet of flowers. Other optional extras include a glass vase, teddy bear, and luxurious premium Thornton's chocolates for when you really need to spoil your special someone! 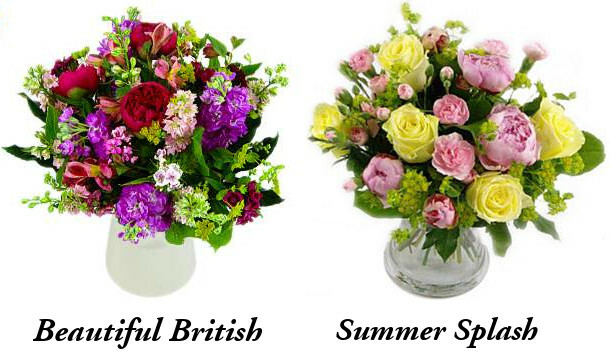 Do let us know what you think of our new summertime bouquets - which do you prefer?